Gainesville Emergency Water Cleanup, Call The Best Restoration. Are you looking for Gainesville emergency water cleanup services to get your home back in perfect condition? 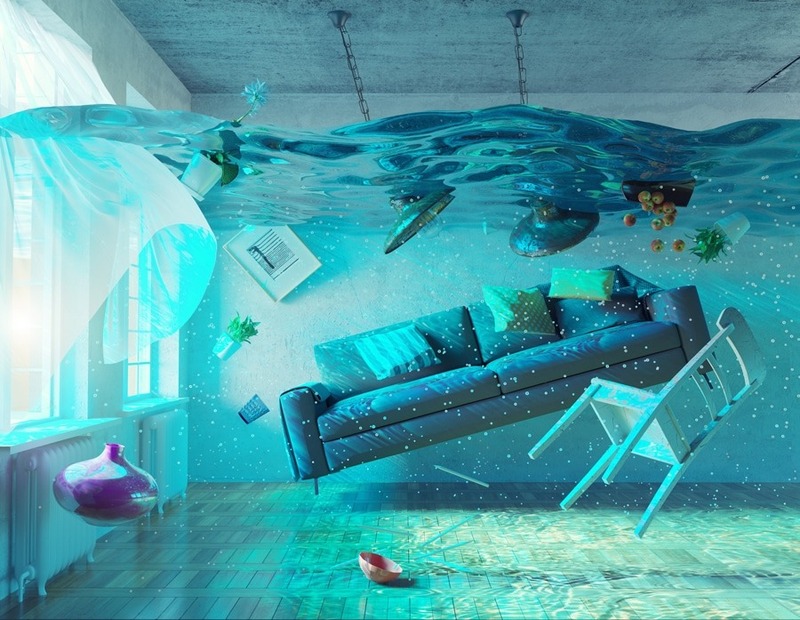 Water damage can occur within a few short hours, particularly if the level of flooding in your home is relatively high. Whether you’ve experienced an overflowing dishwasher or wet conditions due to a leaky roof, it’s important to seek help from a reputable company that knows exactly how to handle this type of situation. When Should You Arrange for Cleanup Services? No matter what type of flooding you’ve experienced, Gainesville emergency water cleanup is available. Since it’s important not to let soaked carpets, furniture, or possessions sit for hours, our Gainesville carpet cleaning company highly recommends that you obtain help as quickly as possible. What Does Water Restoration Involve? What Are Some of the Reasons Behind Flooding? Even though you might have homeowner’s insurance, you might not have coverage for flood damage. Be sure to check with your provider to see if you qualify for compensation on the cost to obtain water restoration services.